Small personal offices. (1,000-2,500 feet). 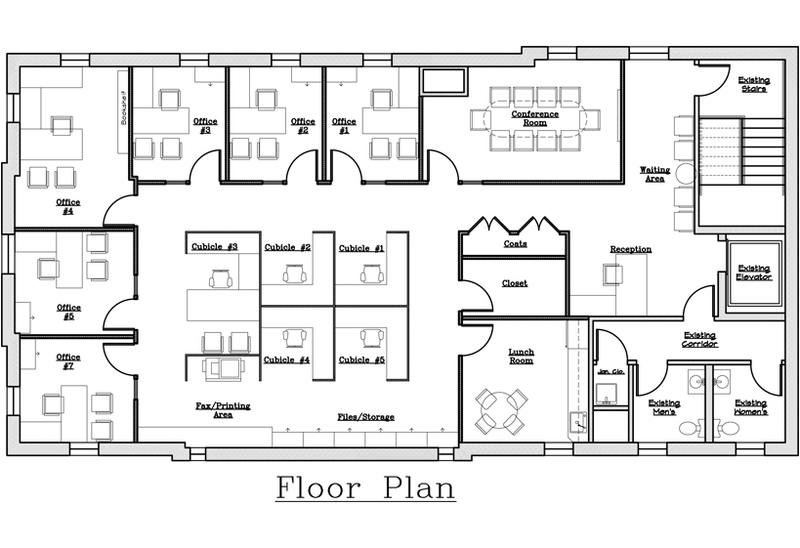 Large office spaces (2,500-8,000 square feet). Owner leaseable offices for future tenants. Worldwide Candy Company (10,000+ square feet Research and Development Dept). 8 Story Building offices (drawings for the building owner). Women’s Non-Profit Domestic Center Offices (pro-bono construction management).